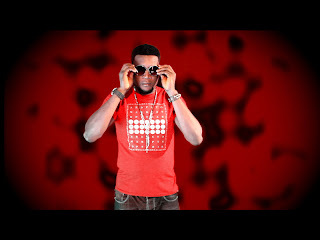 Tunde A.K.A Cyro Drops Musical. 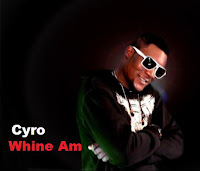 Tunde Shobayo A.K.A Cyro drops a banging joint titled 'Whine Am'. 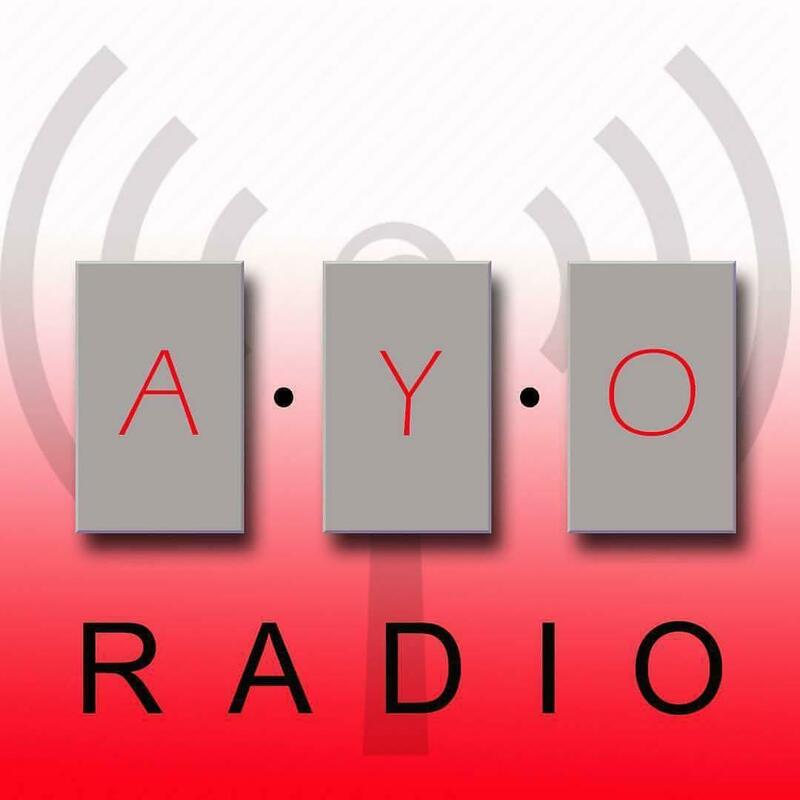 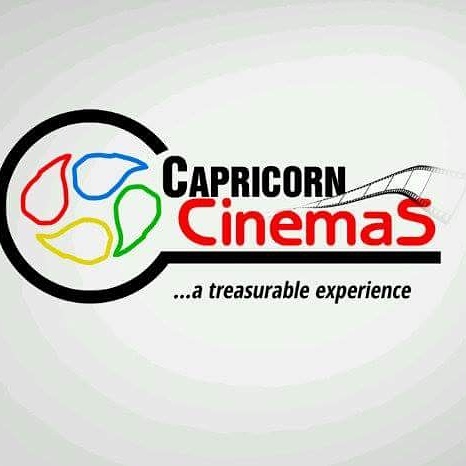 Cyro a veteran movie actor in the Yoruba film industry is set to trill is fans with his new line of career in music. 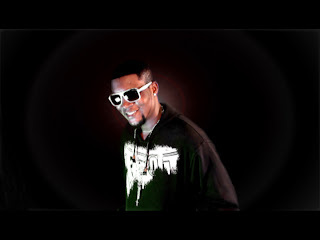 He is an artiste to watch out for in the music scene. 'Whine Am' video was shot and directed by one of the best producers, based in Ogun state Nigeria named BIGGCASS. DejiKing Entertainment: Tunde A.K.A Cyro Drops Musical.